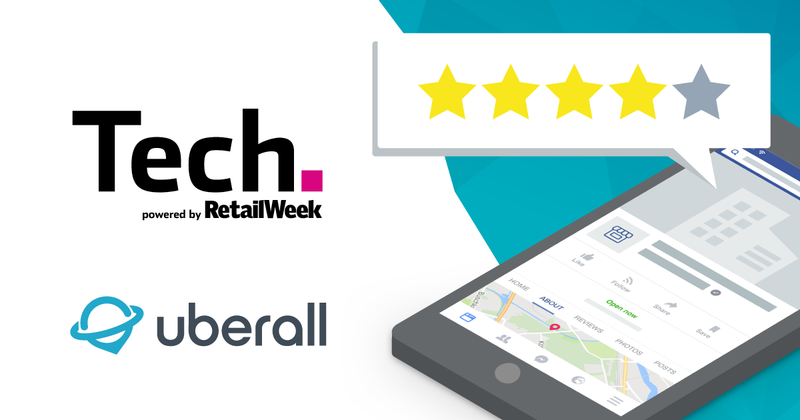 At Uberall, we recently announced the results of our “Customer Review Report”. 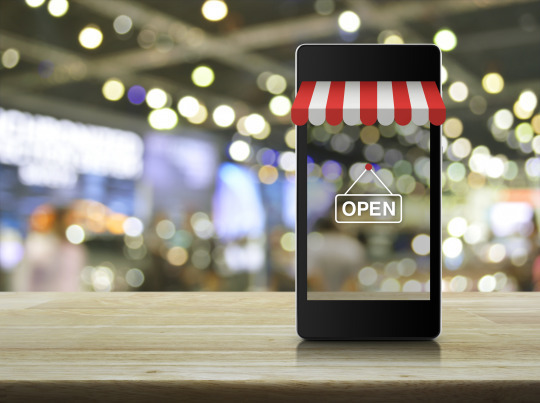 The survey analyzes how shoppers evaluate brick-and-mortar store reviews online. 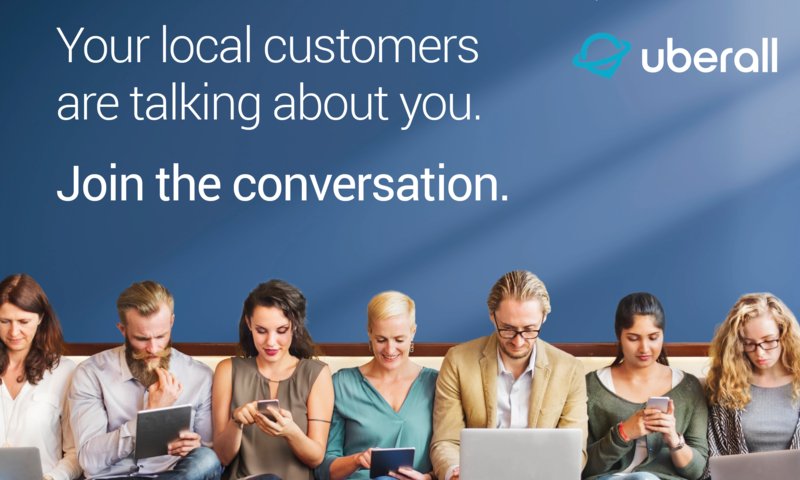 For the study we commissioned a survey of more than 1,000 consumers throughout the U.S.
Here’s a closer look at some of our findings. 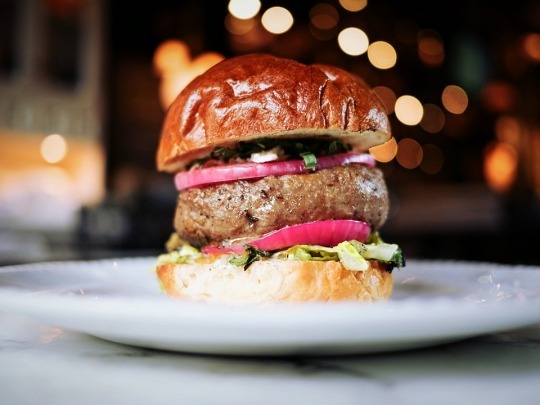 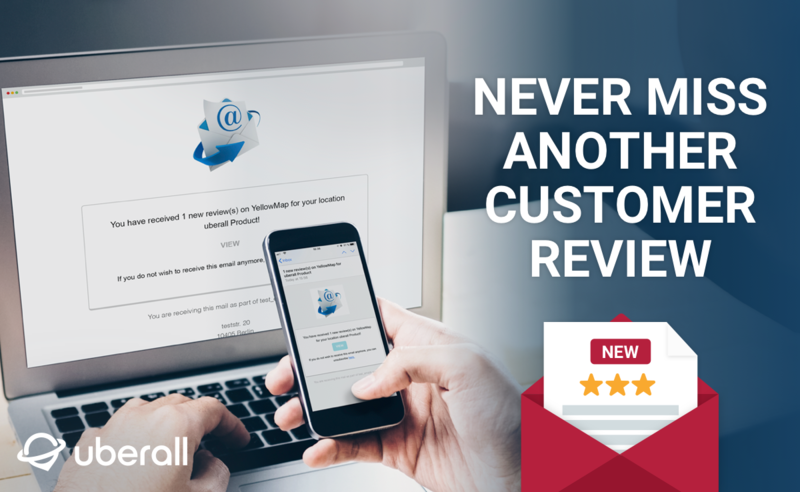 Did you know, your negative online reviews can actually work to help you drive more customers through the door? 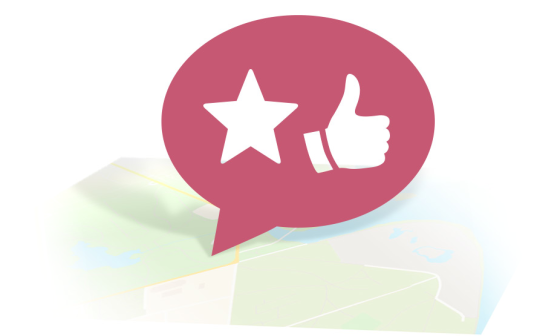 Check out these 8 top tips, put together by our location marketing experts, to help you craft and execute a review management strategy that will make a positive impact on your online reputation, and ultimately your sales. 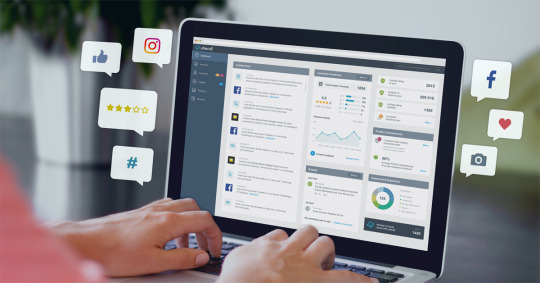 Our new Location Marketing Cloud dashboard shows you everything you need to know about your business locations’ online visibility - at a single glance. 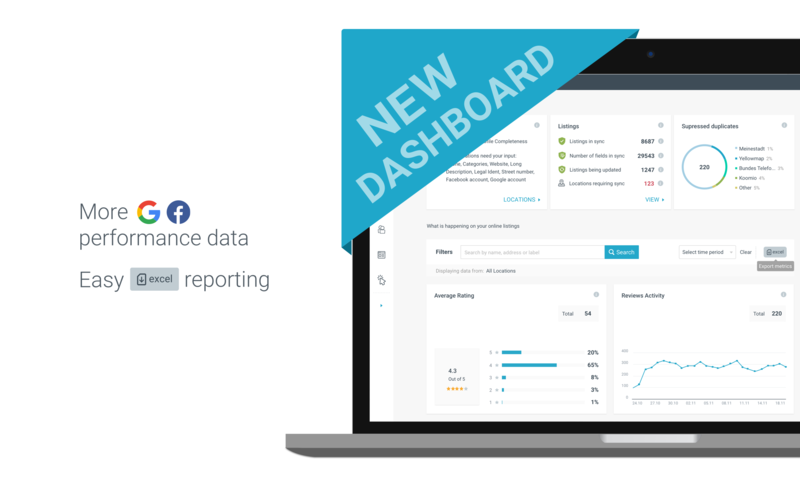 You’ll still see the overall status display for your listings, but we’ve enhanced the performance metrics you receive directly from Google My Business and Facebook. 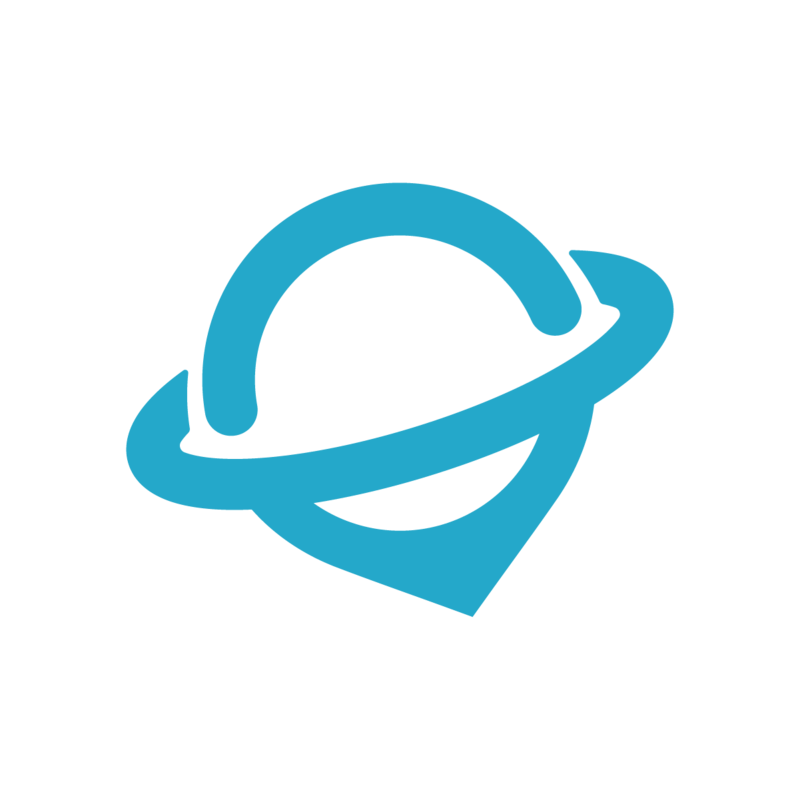 You can easily filter and export this data, create custom reports and gather additional insights based on user interactions with your listings. 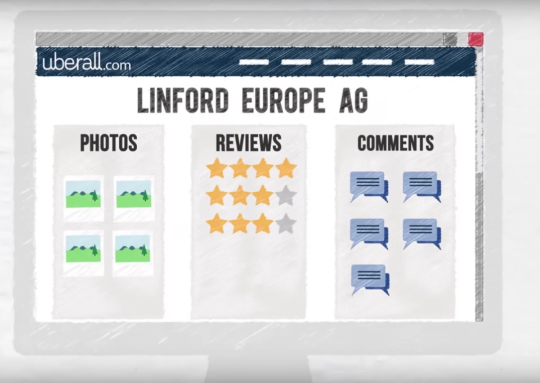 Reviews your customers leave online are a critical factor in your offline sales. 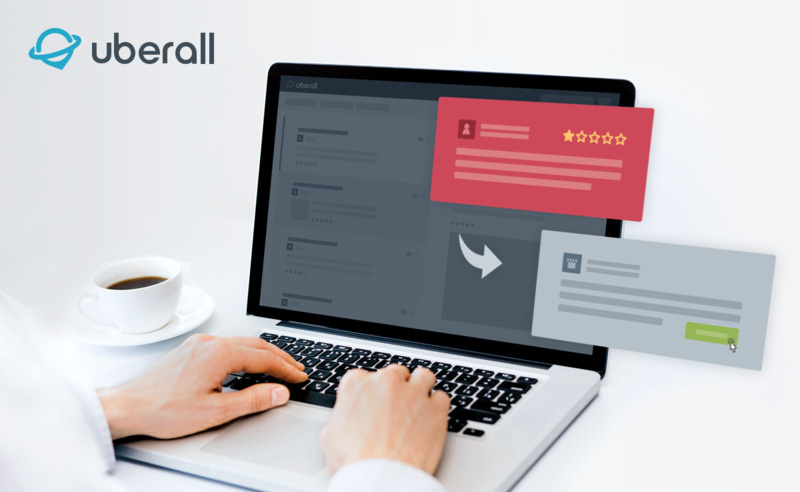 Make sure you never lose sight of your online reputation - with real-time review notifications from Uberall Engage.